0.05 ACRES – 3 Bedroom Home With Pool Walking Distance To The Beach!! 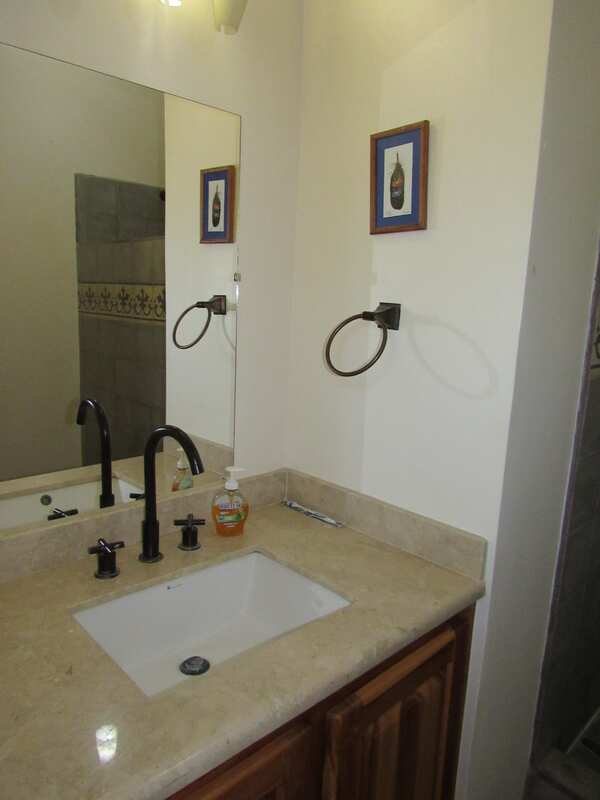 Great Rental History!!! 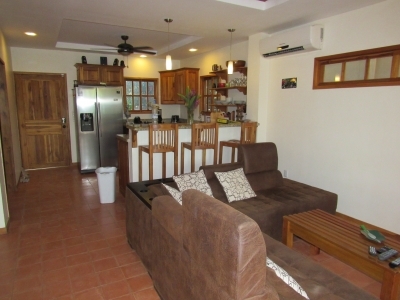 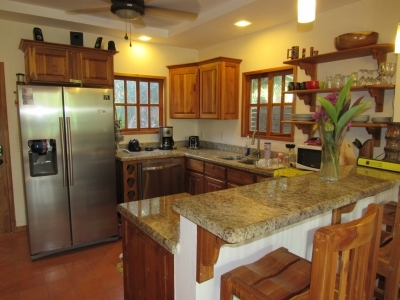 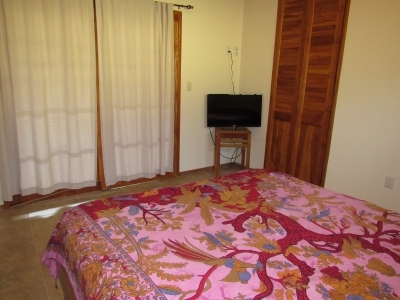 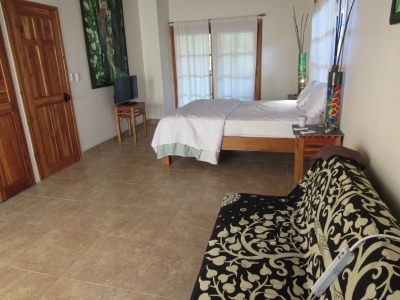 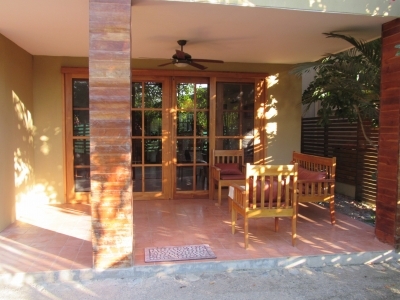 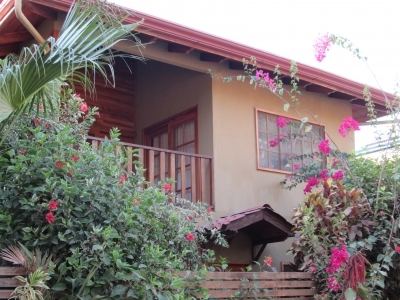 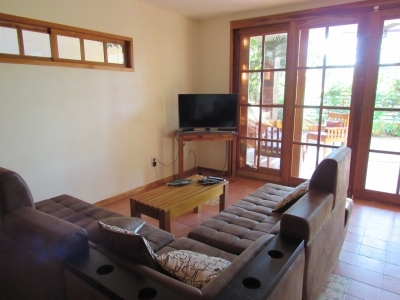 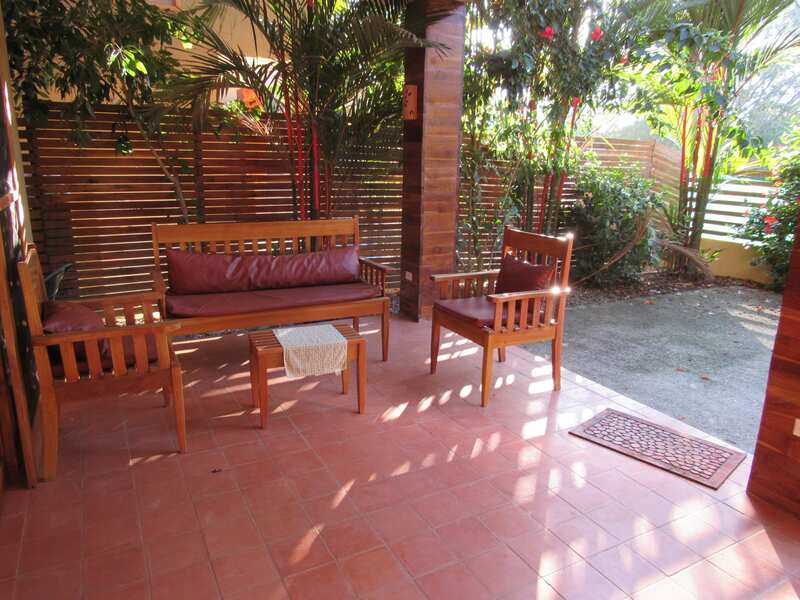 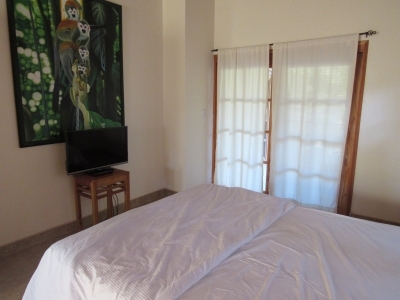 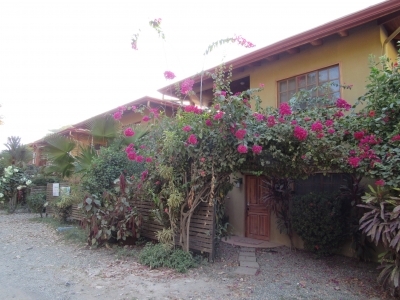 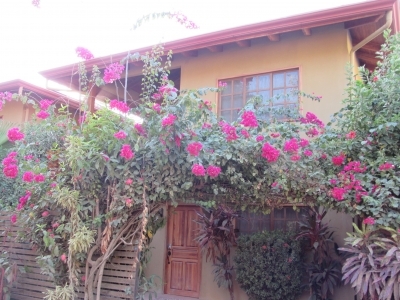 This 3 bedroom, 2.5 bathroom home is a short walk to the beach in Dominical and is a great rental and great investment. The home is spacious and comfortable, and easy to maintain. 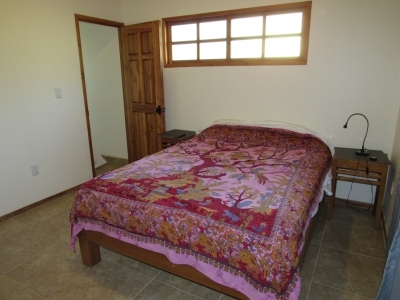 It has 2 bedrooms upstairs, a master and a guest room, and 2 full bathrooms. 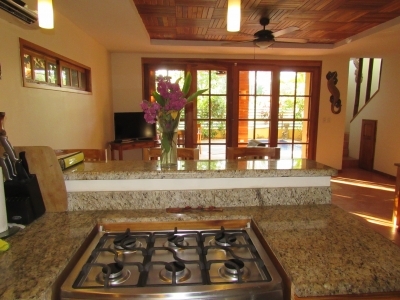 Downstairs is the kitchen, living room, a half bath, and a third bedroom. 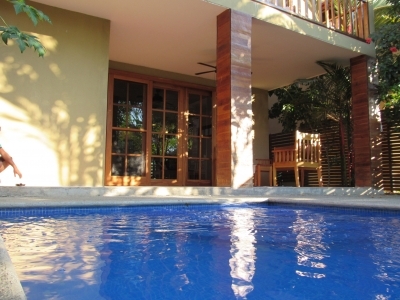 The exterior space provides an area to dine or relax by the pool in privacy. Like the house, the yard is easy to care for and maintain. 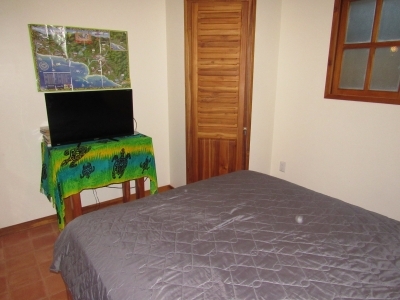 There is absolutely nothing else in the town of Dominical like this in both quality and cost, and proximity to the town and beach. 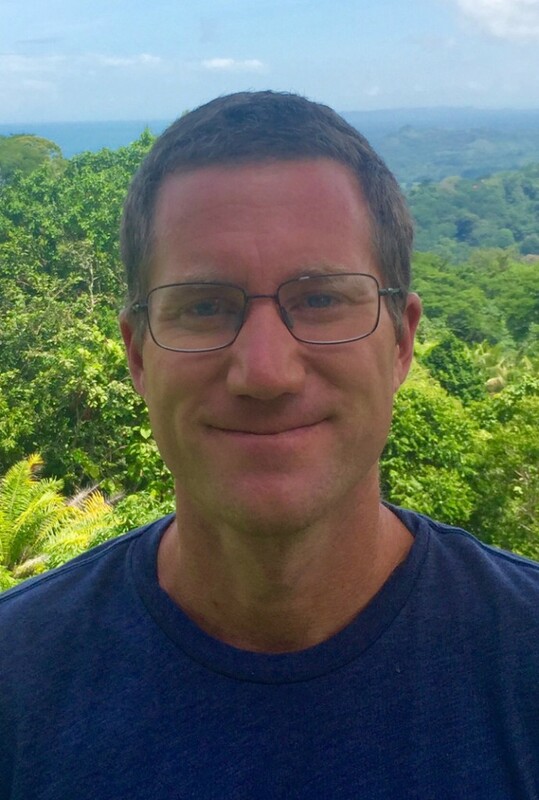 They simply do not exist. 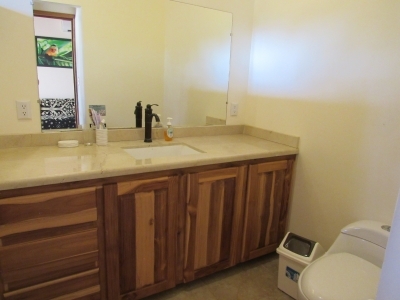 The home has been outfitted with solar panels and a solar hot water heater. 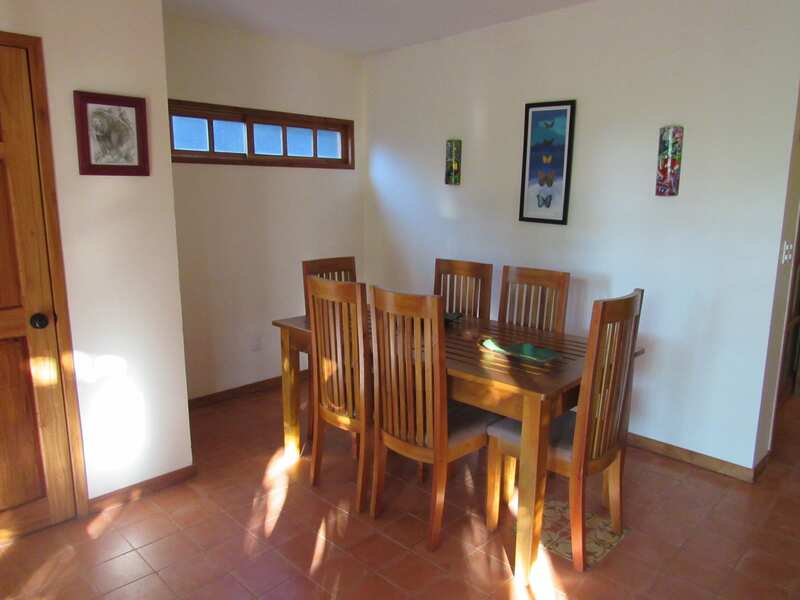 The seller estimates that the solar panels produce approximately 50% of the power that the home needs over the course of the year. 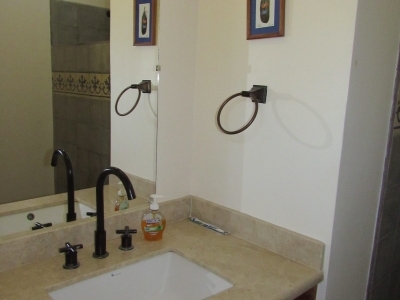 That also means that your hot water is free!! 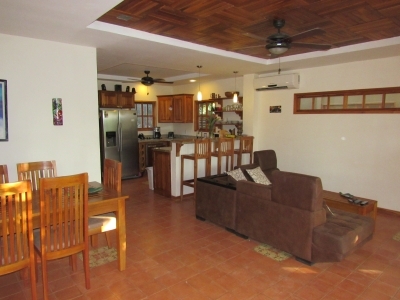 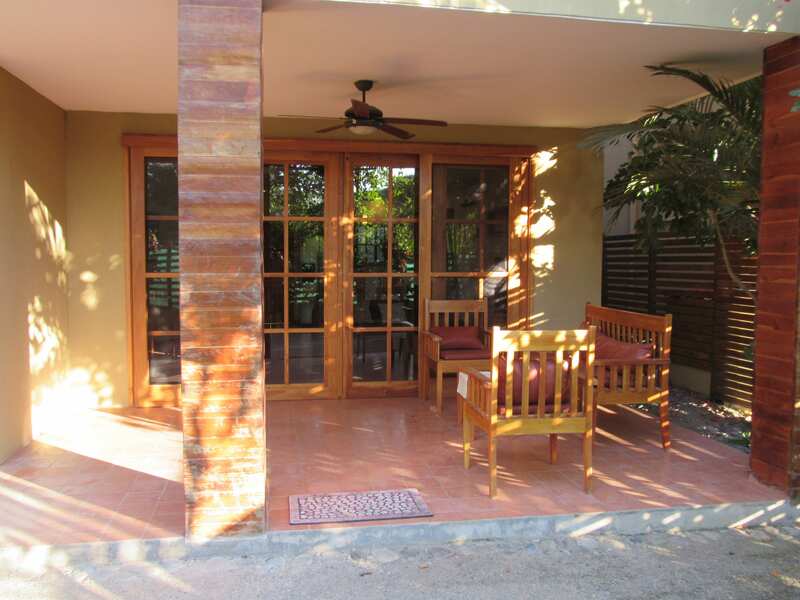 The home is located on a quiet street In the Dominical, just 200 meters(600feet) from the water of Playa Dominical. 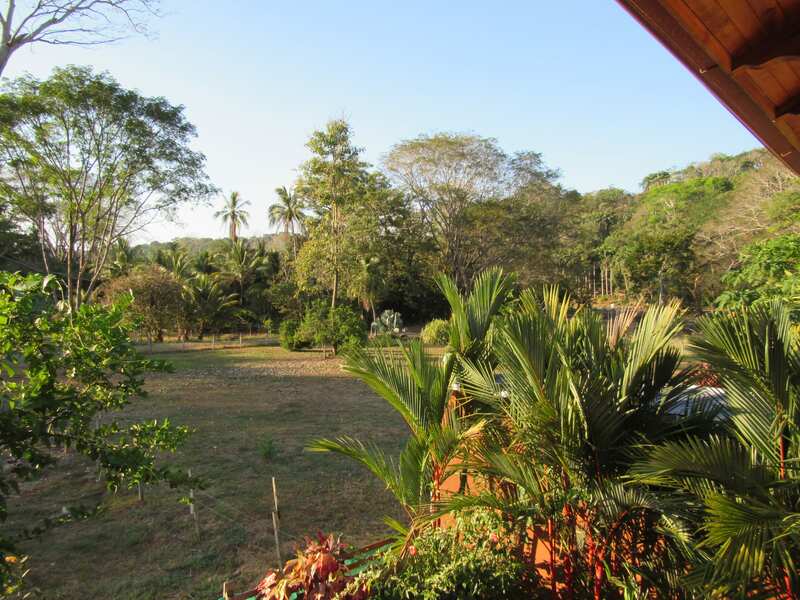 It is close enough to hear the waves, and faces open and treed horse pasture across the road and on the east side, while the back faces a mature mango grove. Ocean views can be had from the second floor balcony. 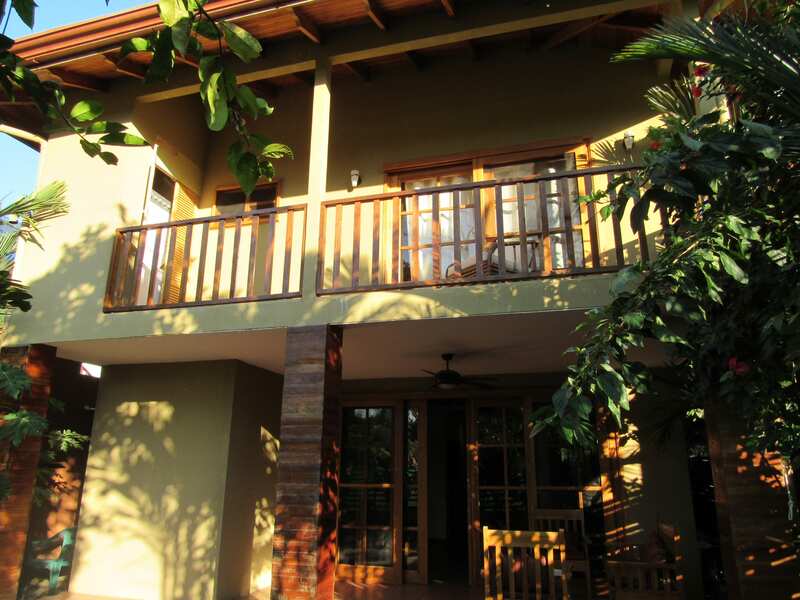 This property is as close to the ocean as you can get in Costa Rica and still have Titled Property. The property is ideal in that you get all the amenities and conveniences of being in Dominical, but it gives the feel of being in the country. This home is a great investment. 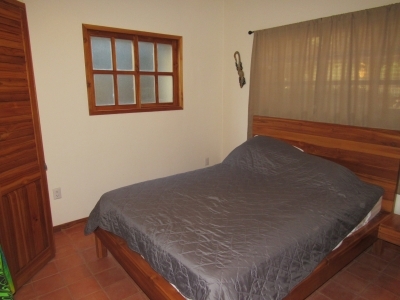 It has a great rental history. 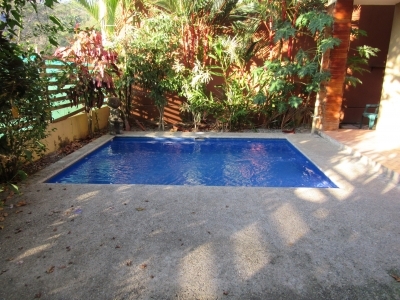 Contact us for more details!!! !